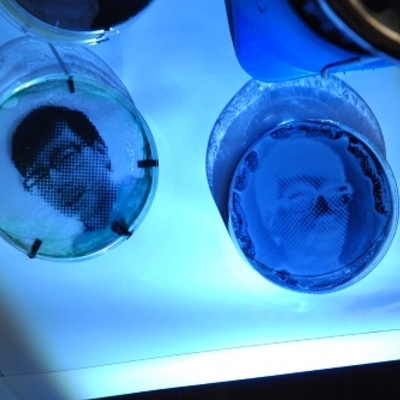 Projekti : Techno-ecologies : Rasa Smite presents 'Creative Networks' 14.2. & 'media art histories' discussion with RIXC 15.2. Rasa Smite presents 'Creative Networks' 14.2. & 'media art histories' discussion with RIXC 15.2. The first, a lecture by Rasa Smite on 'Creative Networks - from open ideas and collaborative explorations to sustainable practices', will take place Thursday 14.2. from 17.00-19.00 at Aalto Media Factory auditorium. See abstract below. Secondly, the following afternoon, join an open round-circle discussion with Rasa Smite & Raitis Smits on Friday 15.2. from 13.00-16.00 at AV-Arkki office, about 'media art histories' from the perspective of organisations, researchers or practitioners archiving and representing their own practice. Welcome to bring your own examples, share experiences and ask advice from the circle. Both events are organised as a collaboration with Aalto ARTS Media Research (Rasa Smite is invited by the Media dept. Doctor of Arts seminar programme), in cooperation with AV-Arkki, and takes place as part of the Pixelversity 2013 programme. In this lecture I will look at transformations that 'creative networks' have undergone since the early days of Internet culture during the roaring mid 1990s, in order to discuss the influences and the potentials it contains for developing sustainable practices today. It is not just a coincidence that the artists who once were active contributors of pioneering Internet culture, today are among those, who are in the vanguard questing for a more sustainable future. On the one hand, by tracing back the line of creative networking into the 90s, I would like to analyze the particular facets of early Internet culture, such as process-based art practices, collective explorations, autonomous and shared infrustructures, new social dynamics and feedback creation as well as other collaboration experiences, -- as they contain innovation potential that can and shall be exploited today. On the other hand, my study of pioneering network cultures reflects also on the larger changes in the social structure of our society, who in the last two decades has been influenced by both - rapid "techno-scientific" development and "techno-social" transformation. 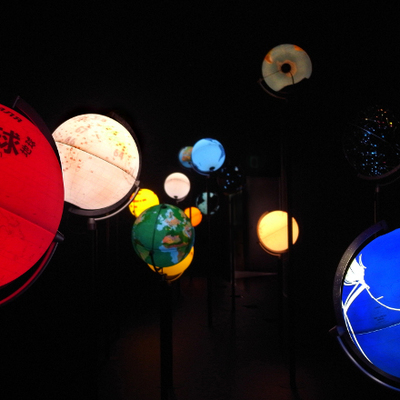 Hence, the growing tendency in contemporary media art to address and work with sustainability issues is not just a new trend, but rather, a testimony for an ongoing fundamental shift from a "techno-scientific" to "techno-ecological" paradigm. In order to show this transformation, I will be introducing and analyzing sustainable practices of Renewable Network artists, including our own work at RIXC, thereby also making more concrete the outlines of the suggested "techno-ecological" paradigm. 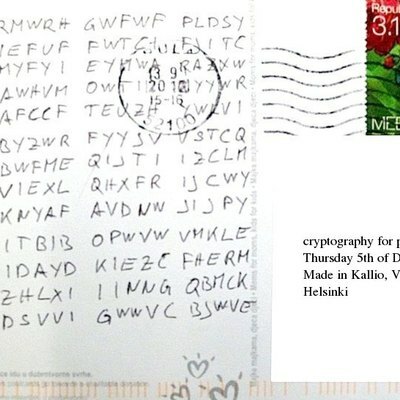 Julkaisu: Cryptography for Postcards Workshop 5.12. Julkaisu: Yeastograms workshop: Still a few places!